This one is in Washington. Like a sweet, sweet balloon, Sugar Shack Donuts keeps expanding. And I doubt you’ll find many complaints. The latest shop unlocked its doors in Washington at 1932 Ninth St. N.W. This makes a whopping 12 opportunities from Florida on north to take a bite of sometimes unexpected and surprising flavors. Pineapple jalapeño, anyone? 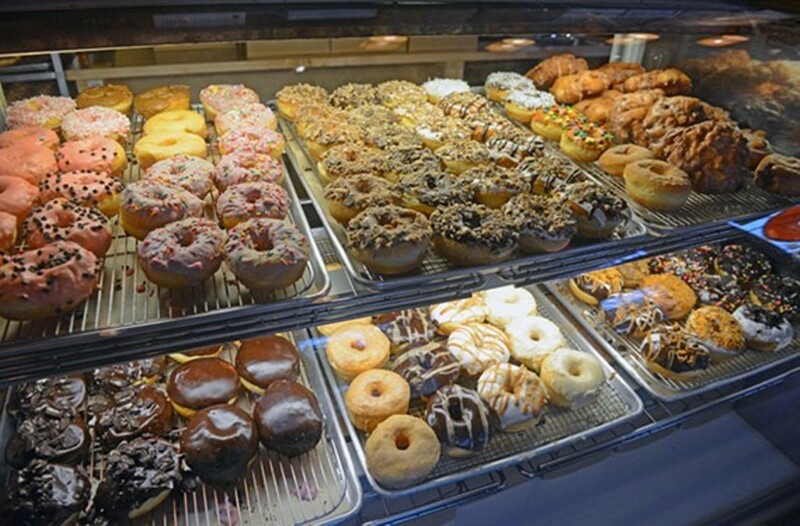 And to lure you in — because doughnuts are so easy to resist — Sugar Shack is also offering 30 percent off on its coffee during on weekdays in September between 11 a.m.-3 p.m. at its Richmond locations. Curious about what goes on behind the scenes at Sugar Shack? This story from April delves deep into its fryers.